The first day of kindergarten is an emotional one, for both the child and the parent. There are tears and fears that each face. The minor fact of whether the child is homeschooled or going to public school does not matter when it comes to the fact that Kindergarten is a huge milestone for school. Little Miss is starting Kindergarten. She is ready, mom and dad are not. We want her to stay 4 forever, but we know that is not possible. We knew that we needed to get her ready for school, and that means planning a Kindergarten year. Little Miss is the opposite of Ray Ray, so I had to find something that she would like better. This didn't take too long after finding Little House Kindergarten! I had wanted to do Five in a Row with her, but I knew that wasn't enough. I still plan on reading the books and doing some activities from the book list, but Little Miss needed something more. She needed something with worksheets, with writing and something with more structure. That is why I kept looking, but not for long. 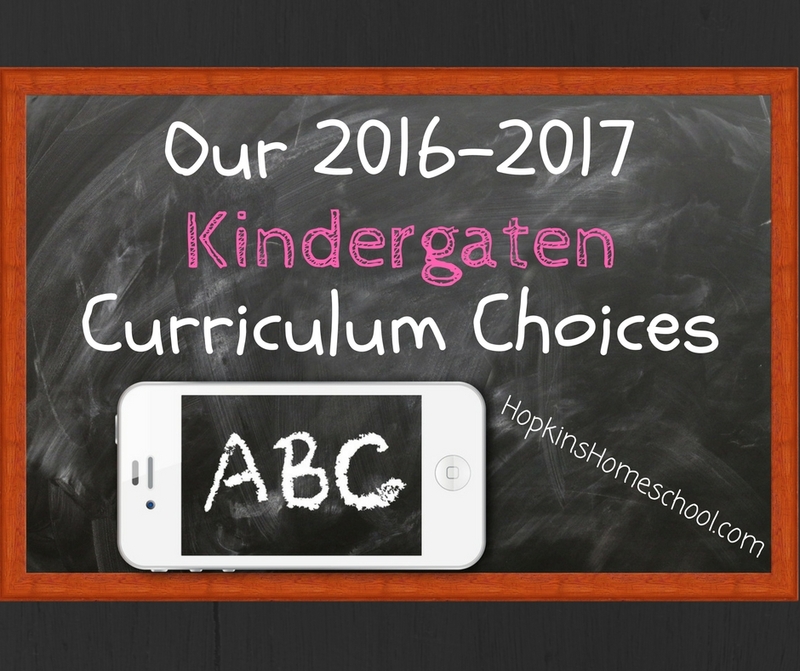 Little House Kindergarten is a full curriculum and is a pay what you can curriculum. This is great for homeschooling families that are on a tight or almost nonexistent budget. This curriculum is made for every child using a variety of learning styles, from video games, hands on activities and worksheets. This is also a great program for parents. Everything is there and ready, along with so much more. I almost wish I would have found this for Ray Ray, but am thankful for finding it now. Although this program has everything we need, and exceeds the state standards of most states, we have opted to use a few extras. We have been using Jolly Phonics, and love this for our phonics. While we use this, it is just an add on. We still use the reading and language lessons that are included, but we are loving these fun Jolly Phonics as well (watch for the upcoming review). This is about all we plan on doing for Kindergarten, well of course besides the reading that we always do! This does not take us that long to do each day. This is perfect because for me, Kindergarten is all about fun and games, not tedious tasks. I fact, we didn't do any real school with Ray Ray until 1st grade, so this is all new and fun for me. What do you do for Kindergarten? Do you have a curriculum, or do you have fun and play the whole time? Remember that playing is learning for the younger kids anyway!